Today, Mansfield is a thriving and growing community of more than 65,000 people … and growing by the second. Inlaid, soft-close cabinets, Wolf 6-burner with griddle, double-oven range, 56″ SubZero fridge, hidden outlets…quality, quality, quality in 1105 Knoll Crest. With a strong public school reputation, plenty of undeveloped land for commercial and residential development, and improved highways for a quick and speedy commute to Dallas and Fort Worth, Mansfield is a hot, hot, hot place to live. “I have people moving from Southlake that want to be in Mansfield because the schools are strong, taxes are a little lower and it’s not a traffic nightmare,” says Steve Boyd, president of Boyd Custom Homes. Because of the “up-and-coming-ness” of the Mansfield high-end market, Boyd is heavily vested in building custom homes for excited Buyers looking for a relaxed lifestyle in a quality home. In 2017 Boyd Luxury Homes agreed to be the Mansfield Home of Dreams for Fort Worth, Texas Magazine in the only gated, master-planned community in Mansfield, South Pointe. 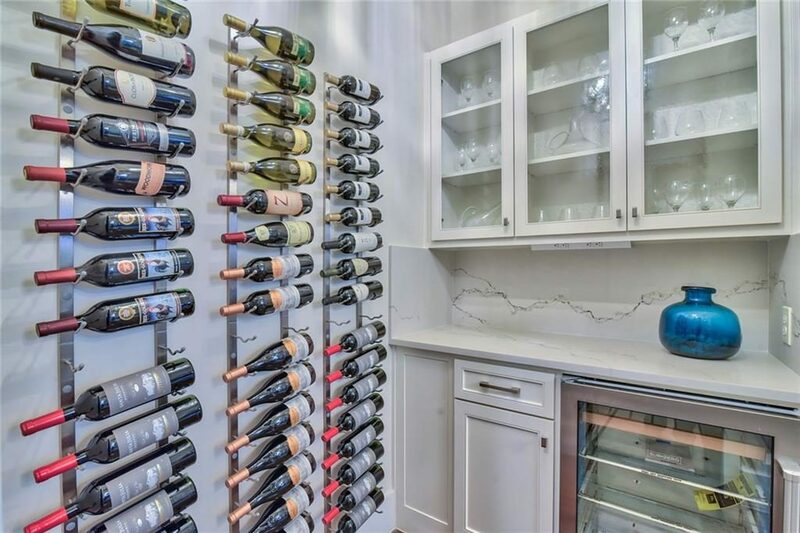 1105 Knoll Crest in South Pointe is the stunning 5,600-square-foot home that is ready and available for sale at $1.3 million. That care is evident from the moment you step into this five bedroom, five bathroom home that also includes a study, flex room, media room and so much more. 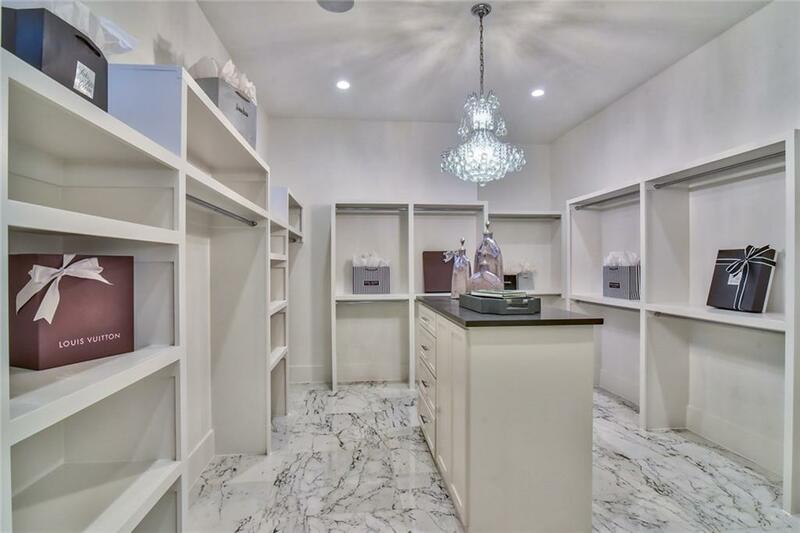 “One thing that we paid special attention to in this home is that every room has a large walk-in closet…not just the master or one secondary bedroom…all bedrooms have outstanding closets because that’s what buyers of today want,” exclaims Boyd. 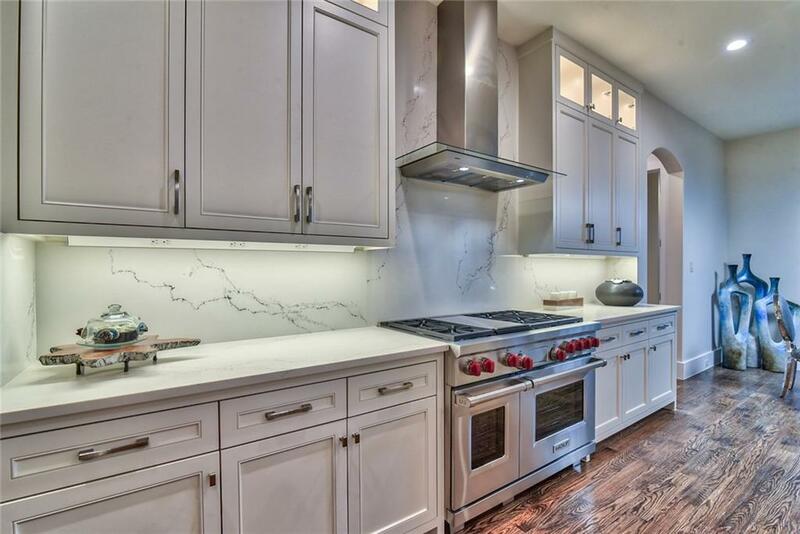 From the mezmorizing six-foot floating fireplace in the living room to the hidden electrical outlets in the kitchen cabinets, you can see how Boyd Luxury Homes is focused on details, details, details. Take the kitchen island for instance…it measures 132 inches in length…the largest piece of Ceasarstone available in one piece – no seams! Yep…that island is one long piece of Cesarstone! 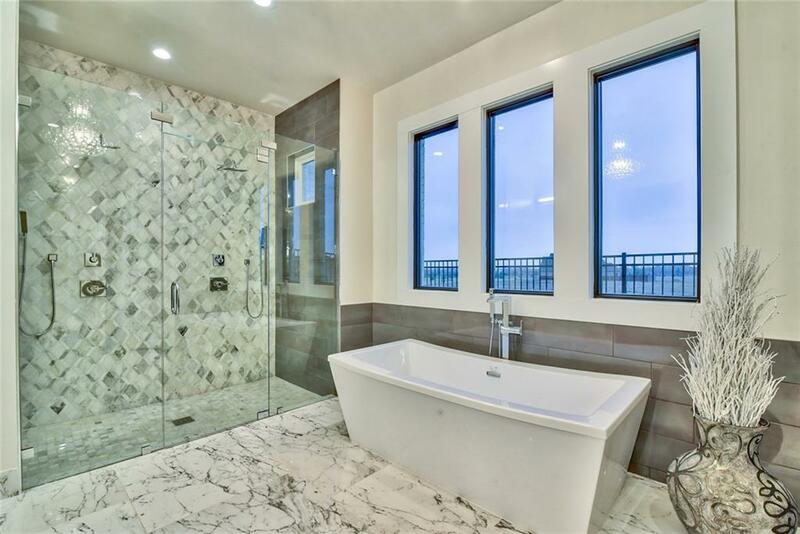 The master bathroom is an oasis of luxury and relaxation waiting to happen! 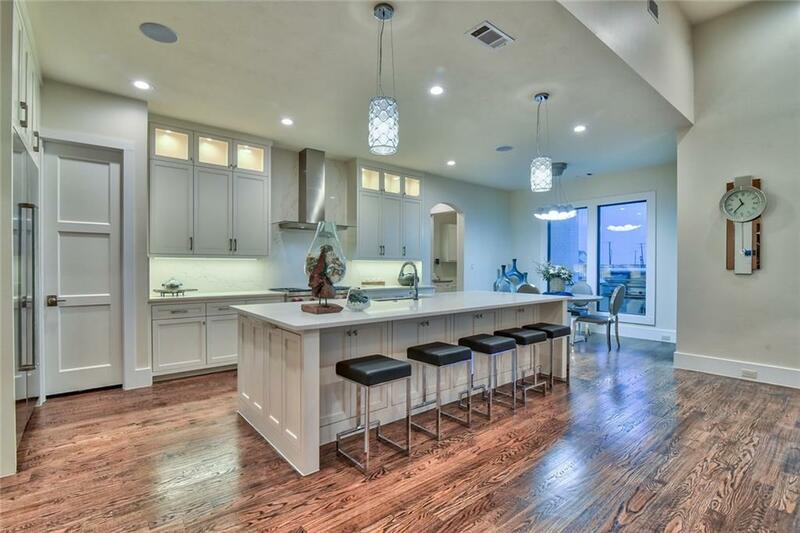 No other builders are building like Boyd Luxury Homes in Mansfield, Texas. If you want quality and a home to be proud of – contact Steve Boyd (469) 586-8822 or www.boydluxuryhomes.com. Well, that’s all from Tarrant County Tuesday this week, Dirty Readers. Remember, if you have questions, comments or ideas for future stories — please send me an email or call 817-980-6636. Seth Fowler is a Real Estate Sales Professional for Williams Trew Real Estate in Fort Worth. Statements and opinions are his own. Seth has been involved with the home sales and real estate business throughout D/FW since 2004. He and his family have lived in the Fort Worth area for over 15 years. He also loves bow ties! 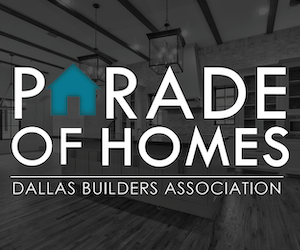 If you have questions or would like to view any of the homes in this blog, please reach out to him at 817.980.6636.